Turkish authorities have deported five Yemeni students at universities that authorities have recently shut down over links to US-based Islamic scholar Fethullah Gülen, who the government accuses of masterminding a failed coup on July 15, sources told Al-Masdasronline on Wednesday. The sources said the Turkish government started canceling the residence permits of foreign students including the Yemenis and has refused to allow them to enroll in any other universities in the country. The government, however, transferred all Turkish students at the closed universities to state universities. Tens of Yemeni students in Turkey are facing the risk of deportation for studying at universities run by the Gülen movement. added the sources. Yemeni students in Turkey called on the Yemeni government to convince Turkish authorities to exempt them from the cancelation of their residence permits in order to allow them to continue their studies. 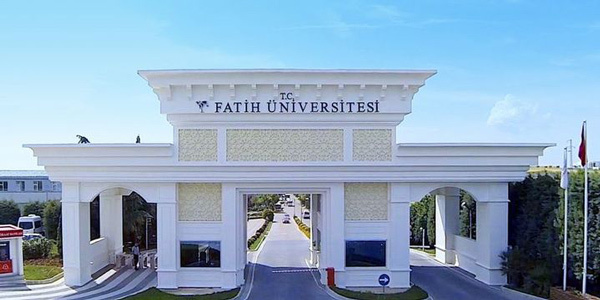 The Turkish government recently shut down Fatih University, among others, over its links to the Gülen movement.